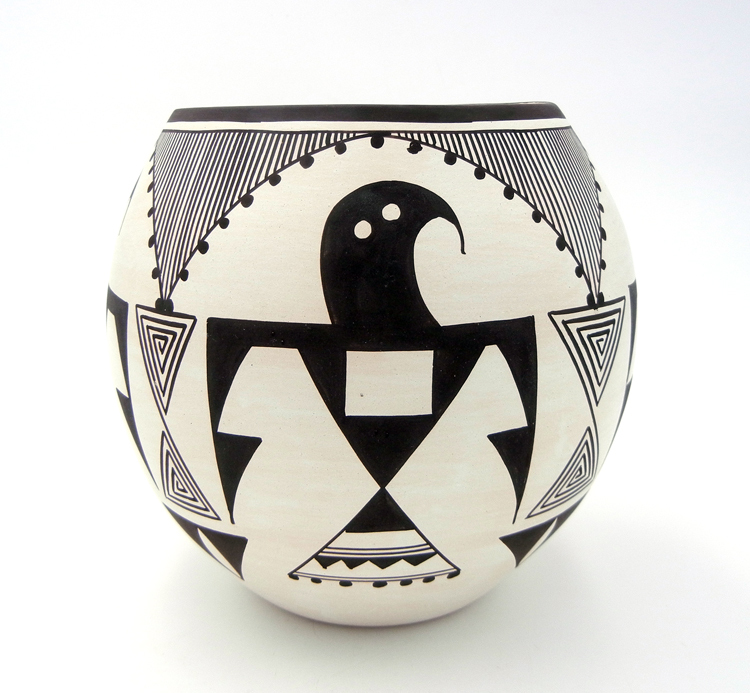 Palms Trading Company features an array of Native American Indian pottery, including unique items from Laguna Pueblo. 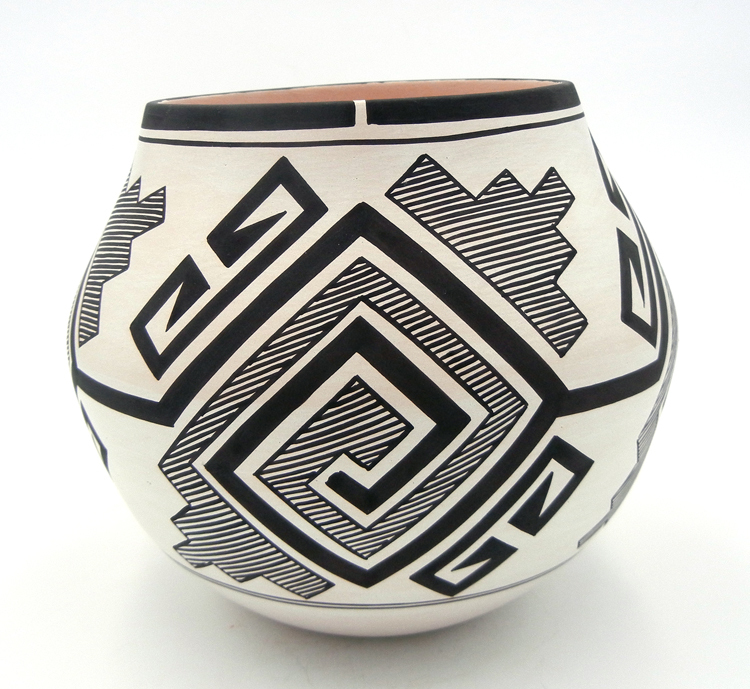 Laguna Pueblo pottery is very similar to its neighbor to the northeast, Acoma Pueblo. 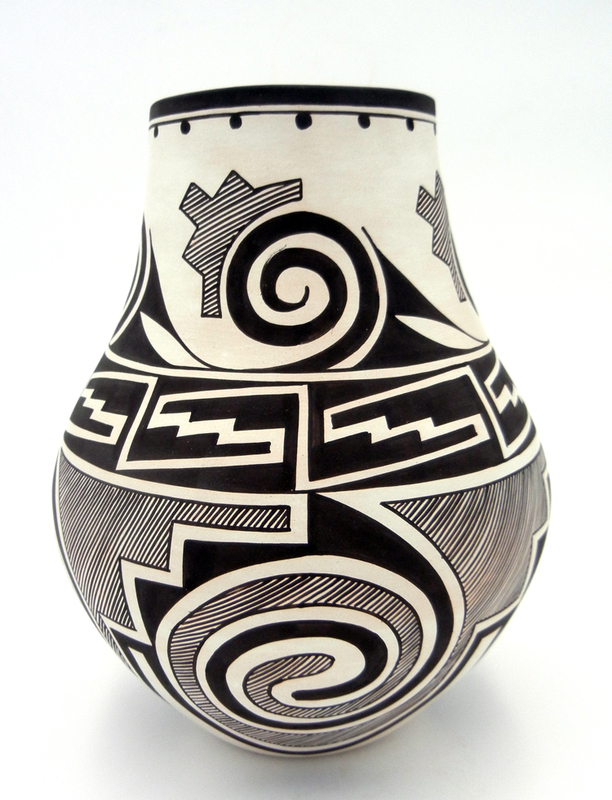 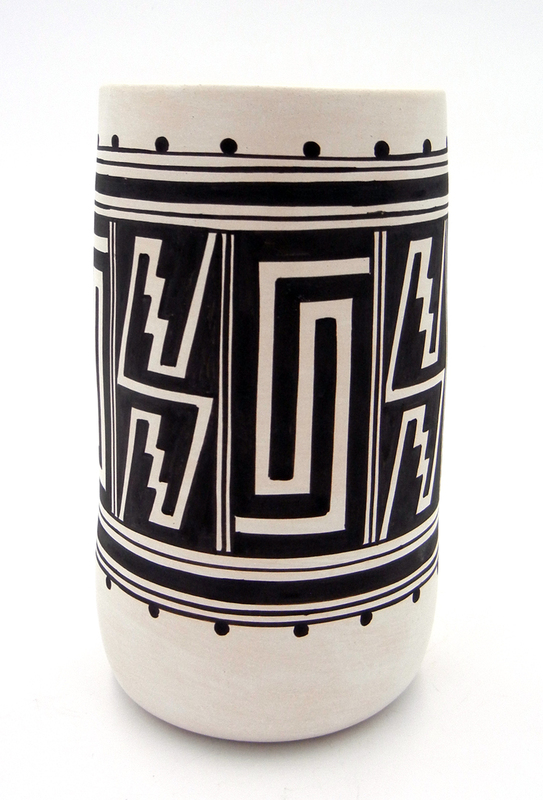 We have relationships with the few Laguna Pueblo artists who still work today, including Myron Sarracino. 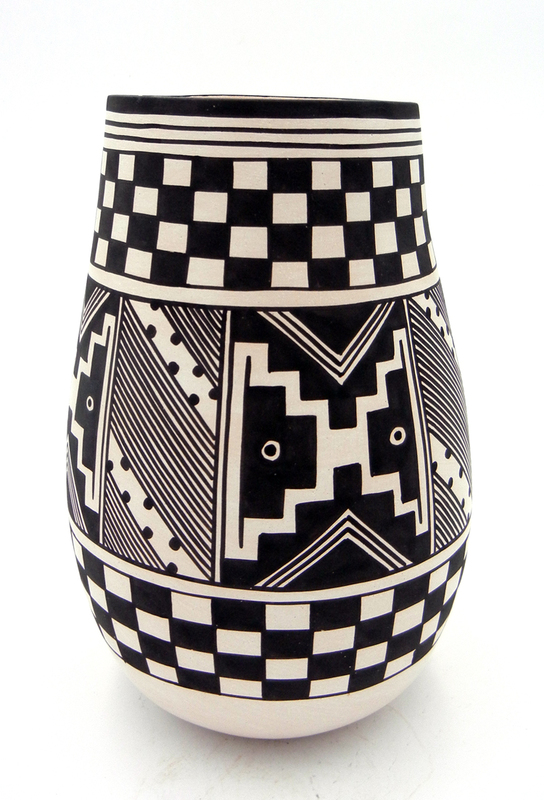 We are proud to carry these authentic, handmade pottery pieces of Laguna Pueblo for you to add to your collection. 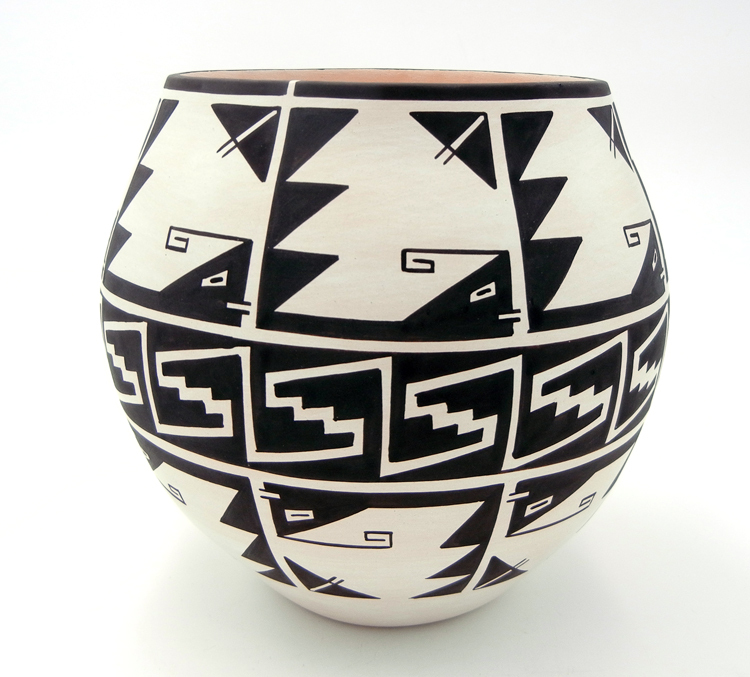 The pieces at Palms Trading Company are one-of-a-kind and bought from the artist directly.